Let's break new grounds together! Togehter with you, we want to work on exciting projects, discuss interesting topics and get to know each other a lot better! 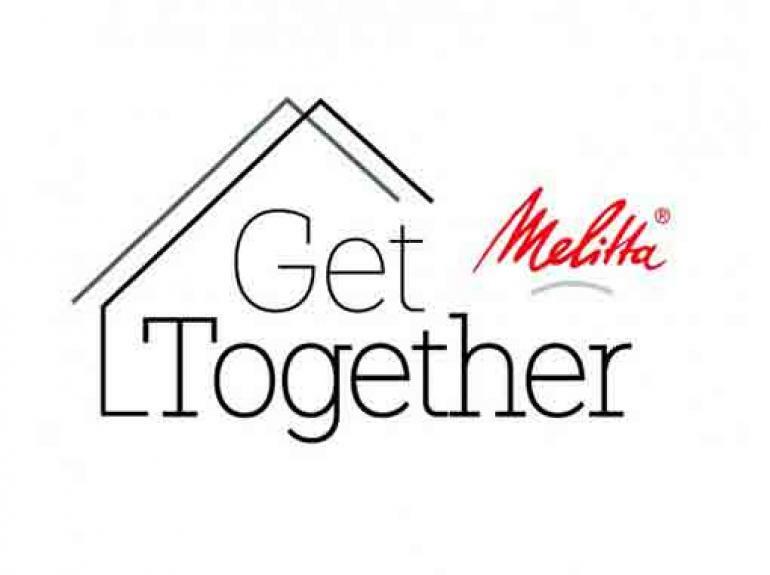 Accompany our everyday work at Melitta or personally meet us at one of out Melitta Get Together! Stay tuned, visit our website regularly and do not miss the chance to take part in one of our projects! By the way, the next Melitta Get Together will take place on the 22. and 23. of November 2018 at the German Graduate Congress in Cologne - stopping by is worth it!